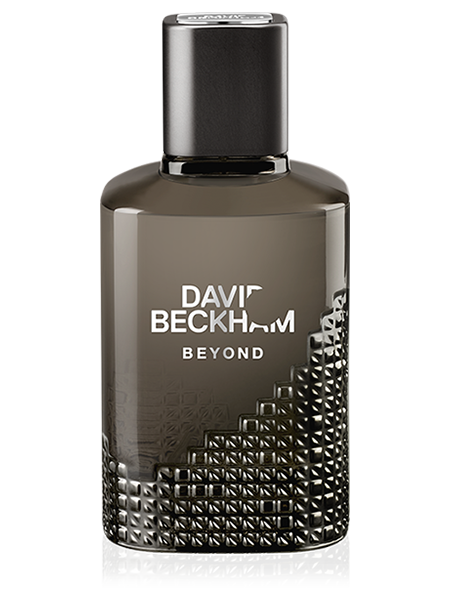 Beyond opens with a fresh mojito accord accompanied by an invigorating hit of cardamom and zesty grapefruit. 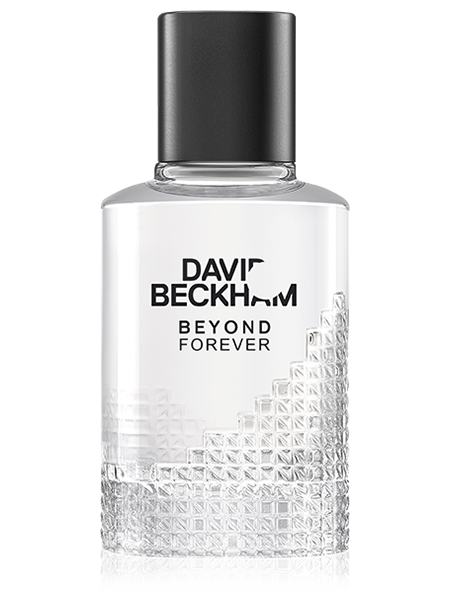 At the heart of Beyond, a vibrant burst of black pepper combines with the assertive masculinity of cedarwood and geranium for a sensation of timeless refinement. 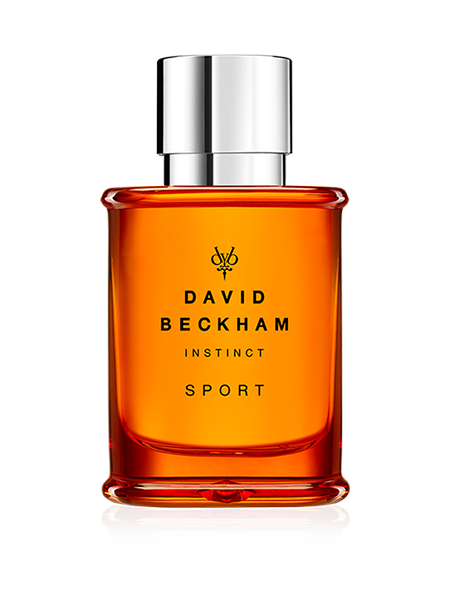 Magnetic patchouli mixes with warm tones of vanilla and leather for a charismatic finish. 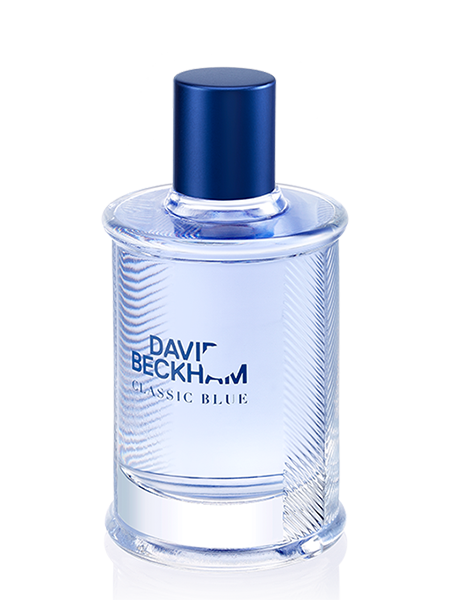 From the House of David Beckham, a man who is synonymous with fashion, style, sport and success, comes Beyond, a fragrance for men that captures the bold ambitions and determined spirit of David Beckham. 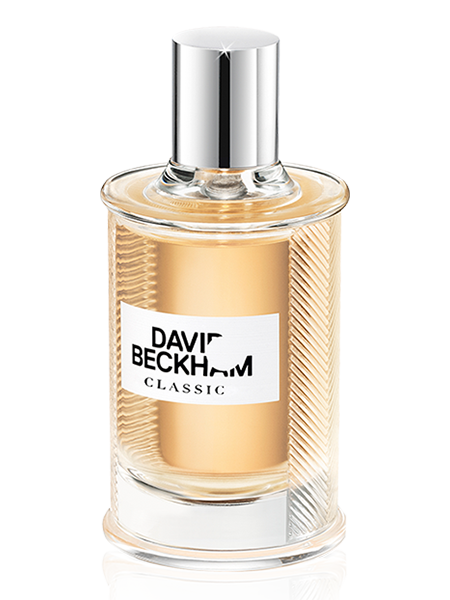 A modern fougère herbaceous scent, David Beckham Beyond blends confidence and glamour in a way that – like the man himself – goes far beyond the ordinary. 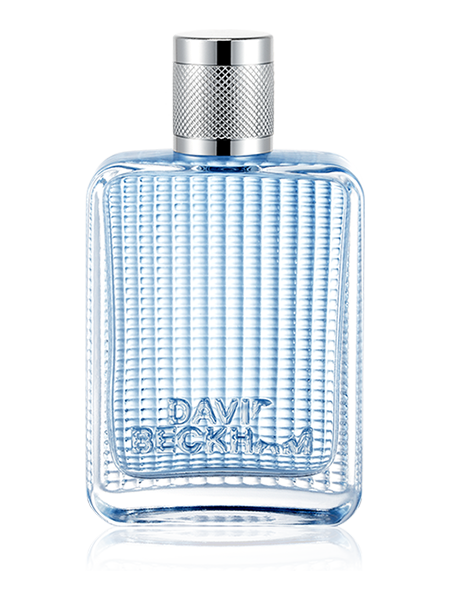 The bottle's distinctive design evokes masculine elegance. 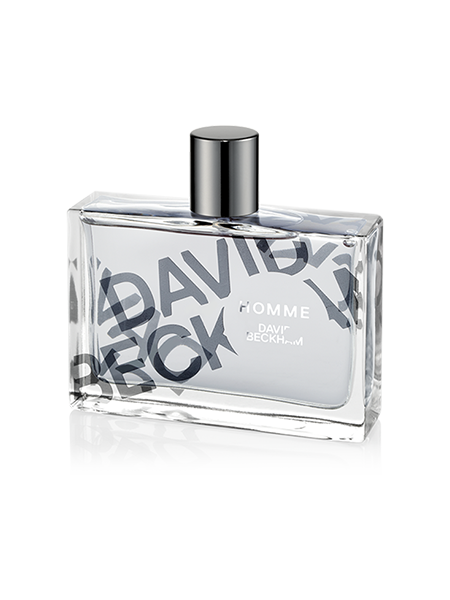 Made of thick taupe glass, it features rounded angles and an embossed motif, inspired by architecture, that suggests a skyline reaching up toward the stars.